The Professional Beauty Association (PBA) and its members urge Congress to pass the Small Business Tax Fairness and Compliance Simplification Act—introduced on February 25, 2019—which extends the current 45(b) FICA tax tip credit to salon and spa owners. Like the restaurant industry—granted this credit in 1993—salon and spa professionals receive a significant amount of their income through tips, which by law must be reported as income. 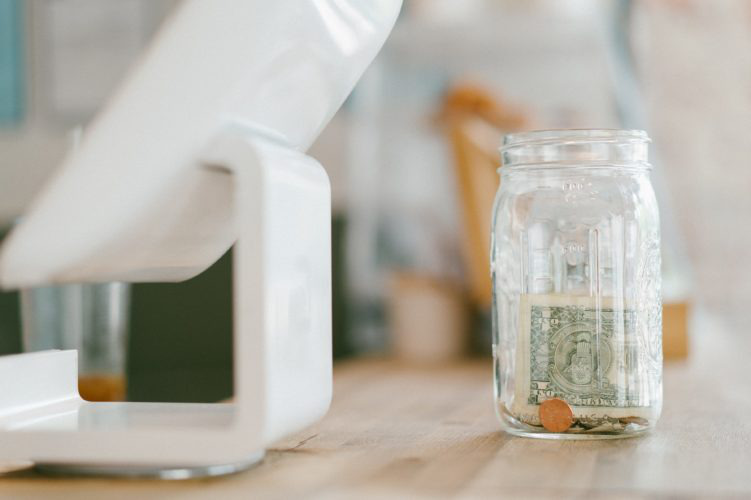 Salon and spa owners do not receive tip income, yet are required to pay 7.65 percent FICA taxes on all employee income, including customer-paid tips. Salon industry job growth outpaces the overall U.S. economy in 16 of the last 18 years. According to the Bureau of Labor Statistics, the number of personal appearance jobs is projected to increase 13 percent between 2016 and 2026—nearly double the projected 7 percent growth in total U.S. employment during the same period. Extending the 45(b) tip tax credit to salons will help this vibrant and important sector. To view the bill or help support the cause by sending a message to Congress directly.